Chanthaburi is a gem-trading and fruit-growing center 330 km from Bangkok. The fertile plain of the Chanthaburi River runs from the highlands of southeast Thailand to the sea. The province was an outpost of the Angkor Empire as early as the 10th century. By the end of the 14th century Chanthaburi was incorporated into the Kingdom of Ayutthaya. After the fall of Ayutthaya in 1767, the governor of Chanthaburi rebelled against the Siamese commander Phya Tak, who eventually established his court in Thonburi. In 1893, after French gunboats forced their way past defences at the mouth of the Chao Phraya River and sailed up to Bangkok, the French occupied Chanthaburi and Trat, the two Thai seaboard provinces that border Cambodia. Two French buildings remain from the time of the occupation, in Laem Sing district. 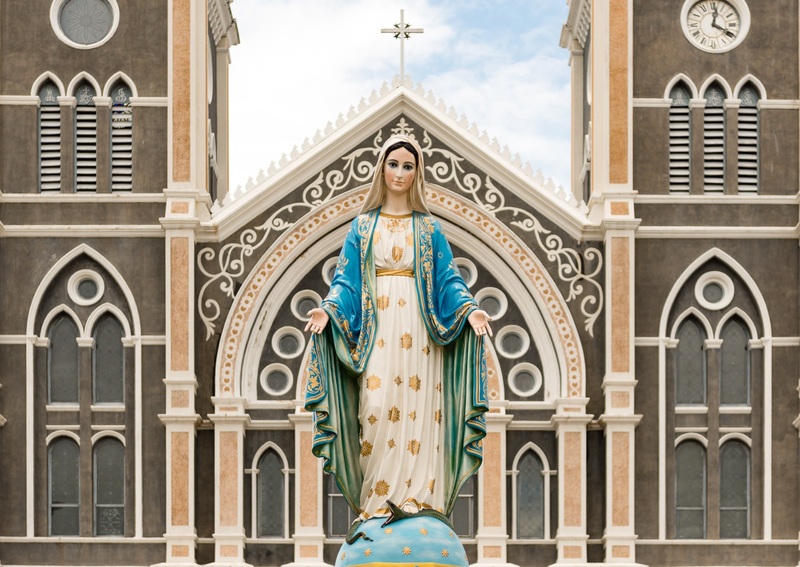 The largest Roman Catholic church in Thailand, the Church of the Immaculate Conception, was built by Vietnamese refugees in 1898 on the site of an earlier mission church on the east back of the Chanthaburi River. 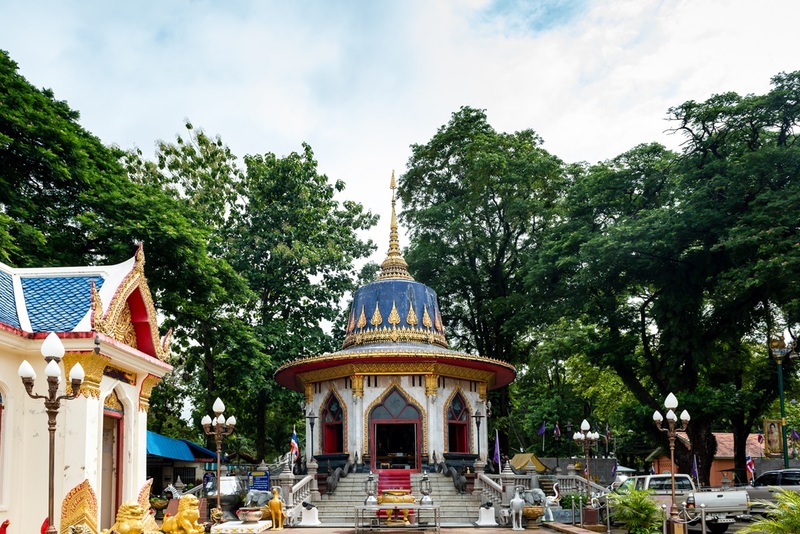 Other sites of interest in the Chanthaburi city region include several fine Buddhist wats, the King Taksin Shrine, and several fascinating markets. 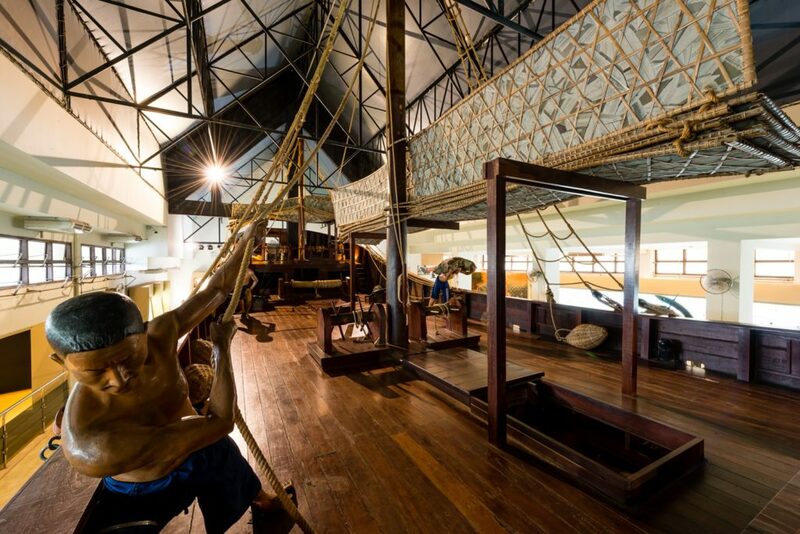 Heading south on the way to the lovely beaches on the shore of the Gulf of Thailand is a National Maritime Museum. 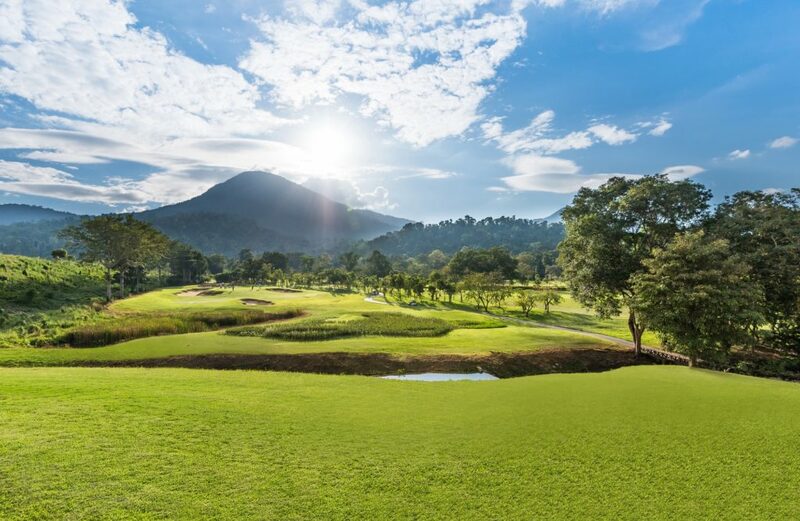 Chatrium Golf Resort Soi Dao Chanthaburi is a breathtaking highland sanctuary about 50 km northeast of Chanthaburi city. 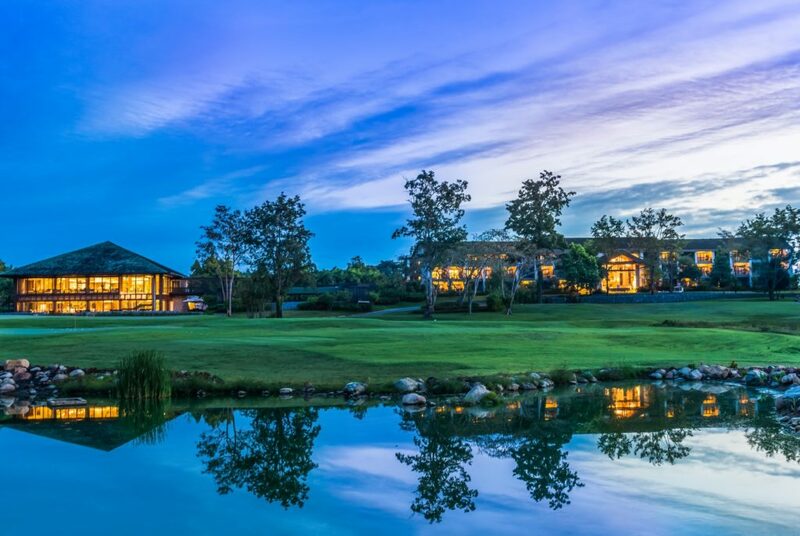 Nestled between the resorts’ fine 4-star facilities and the stunning Soi Dao Mountain are a beautiful swimming pool and an award-winning 18-hole golf course. 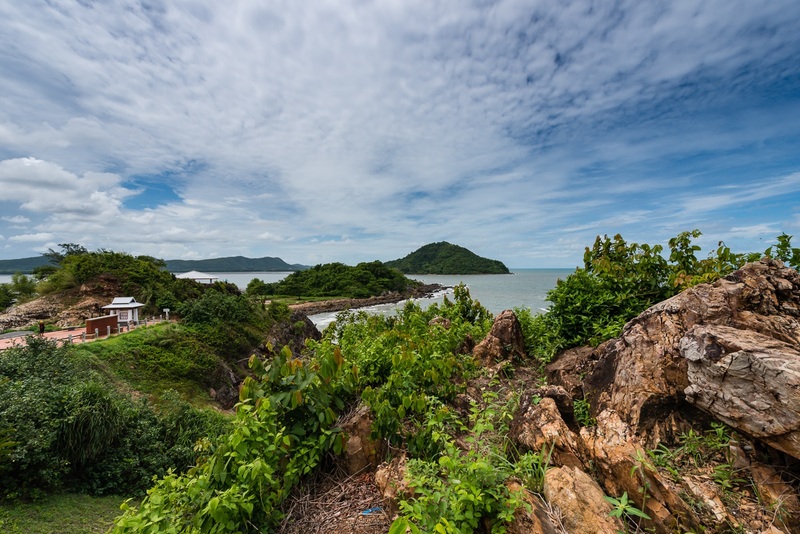 Our resort is a perfect place to use as a base for the exploration of Chanthaburi’s beauty, whether walking or biking on trails on our 1,580 acres of lush greenery and fragrant tropical gardens, or taking day trips to the surrounding attractions.